Home/Uncategorized/Why the stain that I removed, resurface, yellowish/brownish? PetPeePee Customers: ask this question rather often:? My name is, Meir Martin I am the owner and the inventor of PetPeePee system, cleaning process to remove dog and cat urine odor from: Oriental rug and curtains. Since 1991 I have been offering the service, that’s makes me the most experience in this field pet pee pee. Hard to imagine that job will carry such a vulgar name” PetPeePee” however you will never come to this site if you don’t have a dog THAT’S pee pee on the rug. Many of my customers ask me, if can I remove this yellowish-brown stain? Or Why the stain that I removed, resurface, yellowish/brownish? By watching the video attach to this page, it will explain how the stains become yellow, brown, please take a moment to look at this video, it will help you to protect your rug for the next accident. What’s in the cleaning product. And what’s enzyme means? The enzyme is a cleaning product (protein) that’s grown bacteria, that will eat the urine crystals. Sounds safe, yet the reality is far away from this statement. Think logically; if we have bacteria that will eat the urine crystal, where is the bacteria with the dead crystal in the stomach will go? If you believe the enzyme would vanish, you wrong. The enzyme with the crystal /bacteria will stay and die inside the fiber carpet, this will lead to a brownish yellow stain. 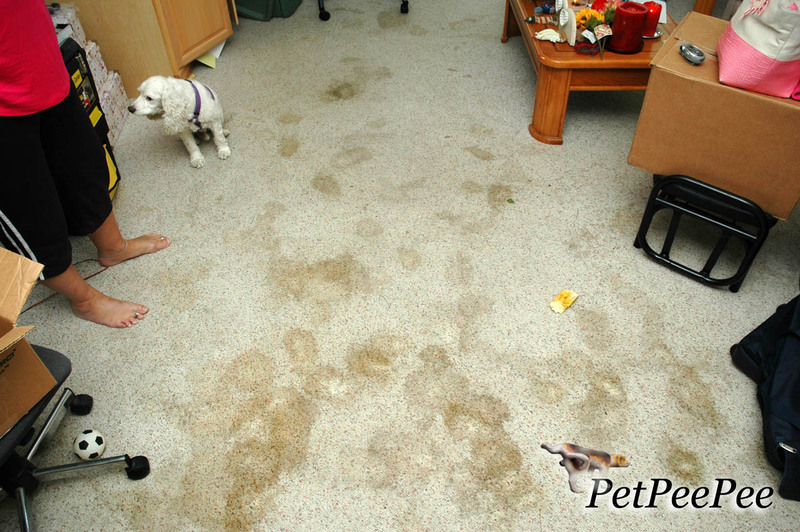 After you attempt to clean the pet accident, you did not rain’s the carpet, Through, it’s meant the carpet left with the urine and the cleaning product that you used, and with the warm environment in your home, all of this become an excellent backdrop for the bacteria to develop. Why the stain that we remove to yellowish, brownish customers ask, the video is attached to this page will explain in a vivid way. Then the question is how to get rid of the yellowish-brownish stains? Depend how old is the stain. What type of cleaning products you used? Did you mix several cleaning products? Is the Brown stain is a result of urine, vomiting or diarrhea? Did you clean and rains the stained with the hot water or cold water? Is the carpet made of: wool, silk, synthetic, or cotton? Does a carpet cleaner try to clean the carpet by using a steam cleaning process? If the carpet was in storage after the dog pee on it. Does the dog or the cat have blood in the urine? All of this can cause a permanent yellowish, brownish stain/color. Clients ask: Is there any cleaning product in the market that’s can reverse, removes the yellow-brown stain from: Oriental rug, drapery, carpet and area rug? Since 1991 I didn’t find any product that guarantees to reverse the yellow, brown stain. With my experience the best cleansing product that I discover is “the Dead Sea minerals”. 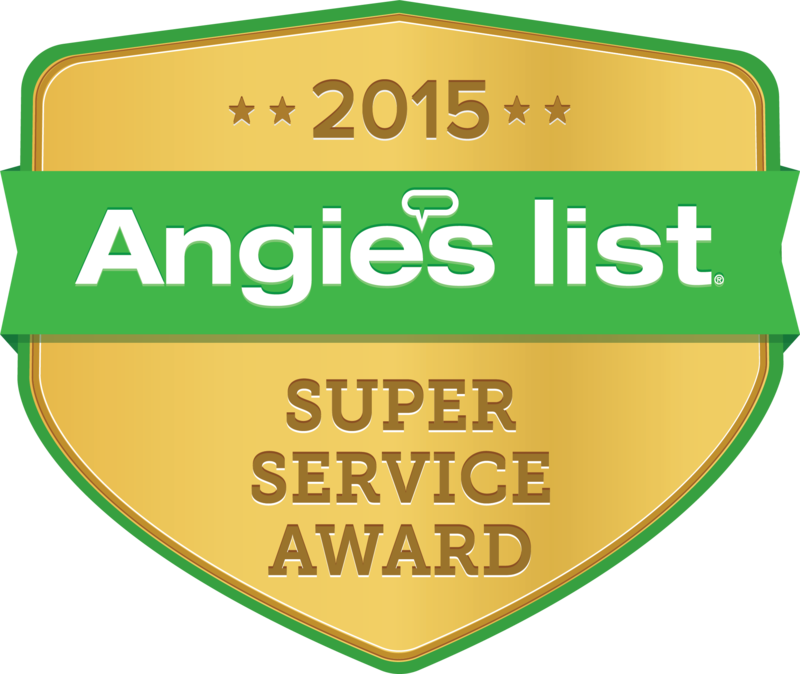 View the reviews on, Angie’s list or Google, this will convince you that PetPeePee cleaning process is different from the rest. The PetPeePee process, cleaning system that’s makes sense.